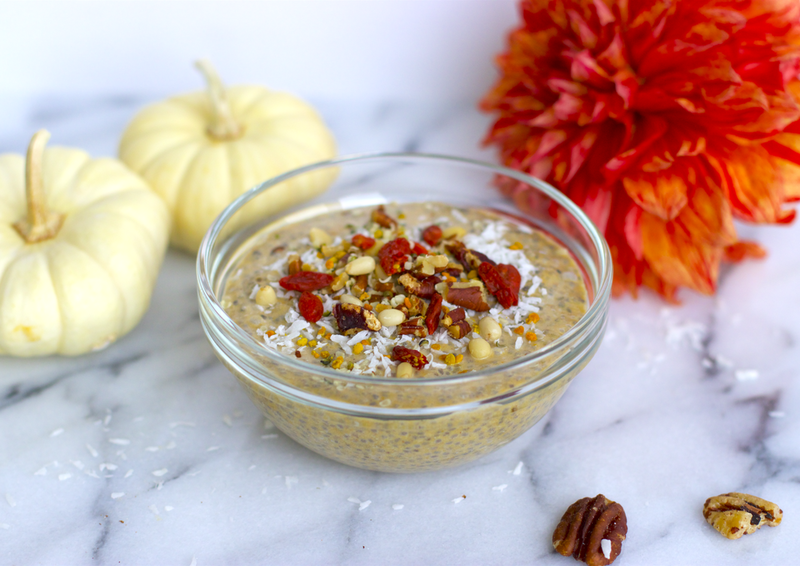 This Pumpkin Spice Chia Pudding is the perfect Fall "dessert for breakfast" type of recipe. 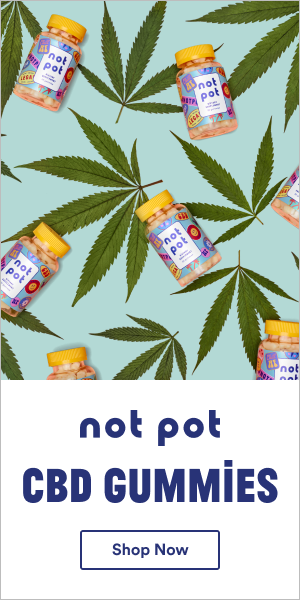 It is nice and sweet but still good for you, lightly spiced with Pumpkin Spice. You can whip it up the night before and have it ready to go the next day. Chia seeds are a great source of protein, fibre, and amino-acids - it is one of the best super foods! In a bowl add the coconut milk, pumpkin puree, chia seeds, pumpkin spice, sweetener, and sea salt together, and whisk vigorously for a minute. Leave it in the fridge for 20 minutes or so and take out and give it another vigorous whisk. Put it back to the fridge for 2 hours or longer. The whisking is to prevent the chia seeds from clumping. If you don’t have time, you don’t have to whisk it a second time. If you prefer your pudding less solid, add a little more almond milk or water. Top it off toppings and enjoy!